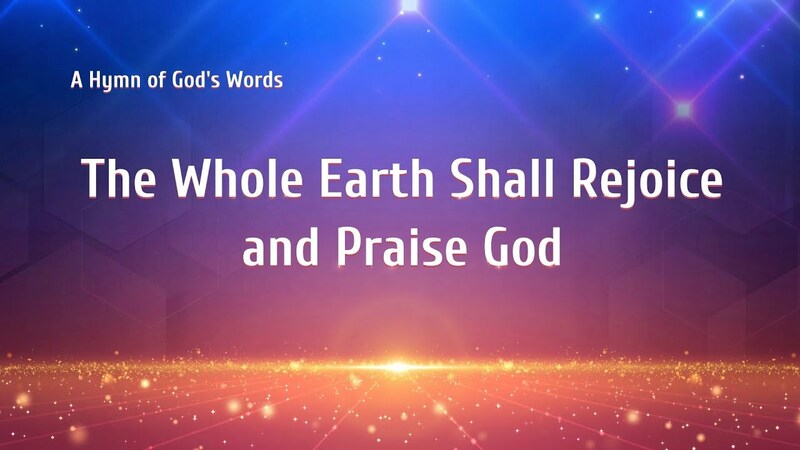 New Gospel Movie "Song of Victory"
Almighty God’s work of judgment in the last days shakes all denominations and sects. 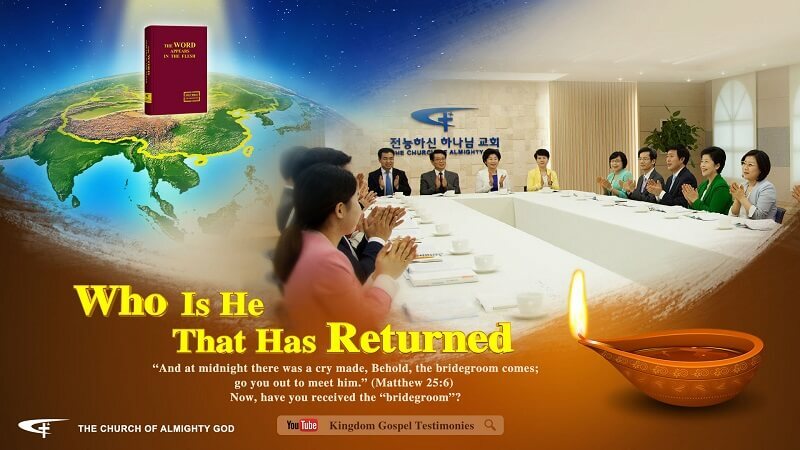 With the kingdom gospel spreading, Almighty God’s word is accepted and proclaimed by more and more people, and the true believers who yearn for God’s appearance have returned before God’s throne successively. In the meantime, the CCP government and religious pastors and elders have always been suppressing and persecuting the Church of Almighty God…. Zheng Xinjie, the protagonist of this film, is an evangelist from the Church of Almighty God. 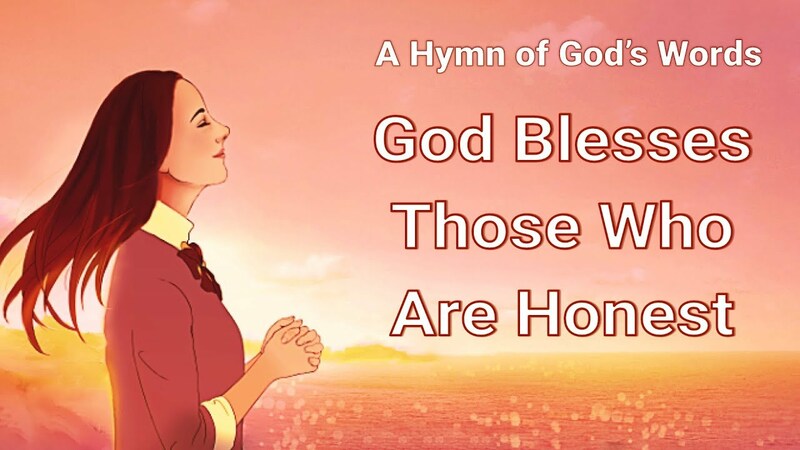 Faced with the wild persecution and attack from the CCP government and religious heads, how will she and the brothers and sisters overcome Satan’s forces of darkness and gain a complete victory by relying on God? Cho Yeonghan is a pastor of a church in South Korea. He served the Lord enthusiastically for decades and earned the deep respect of his fellow believers. In recent years, his church became more desolate day by day. Evil deeds were more and more common, and even he often found.. Gospel Movie | What Is True Faith in God? | “Faith in God” Yu Congguang preaches the gospel for the Church of Almighty God. While preaching the gospel, he was pursued by the Chinese Communist government. He fled to the mountains, where he received help from Zheng Xun, a co-worker..
Zheng Mu’en is a co-worker at a Chinese Christian church in the US, has believed in the Lord for many years, and passionately works and expends for the Lord. Gu Shoucheng is a pastor in a house church in China. He has believed in the Lord for many years, and has been working consistently on his sermons, and he has been all over preaching the gospel.